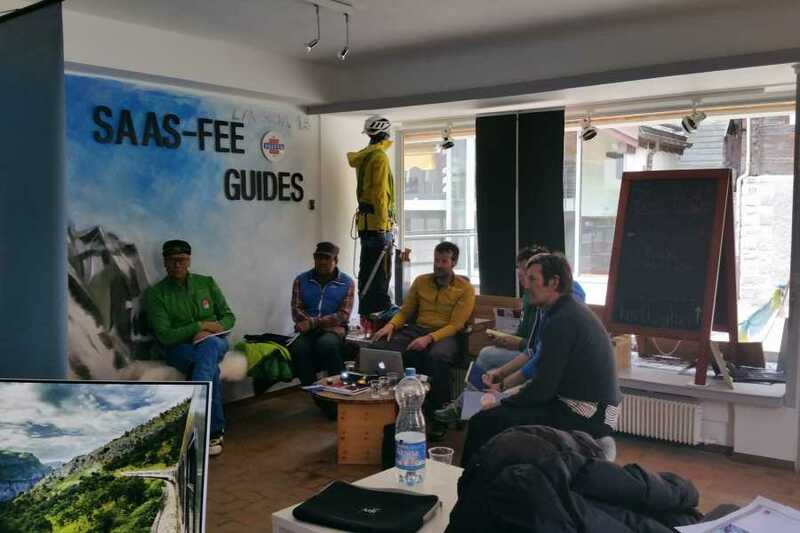 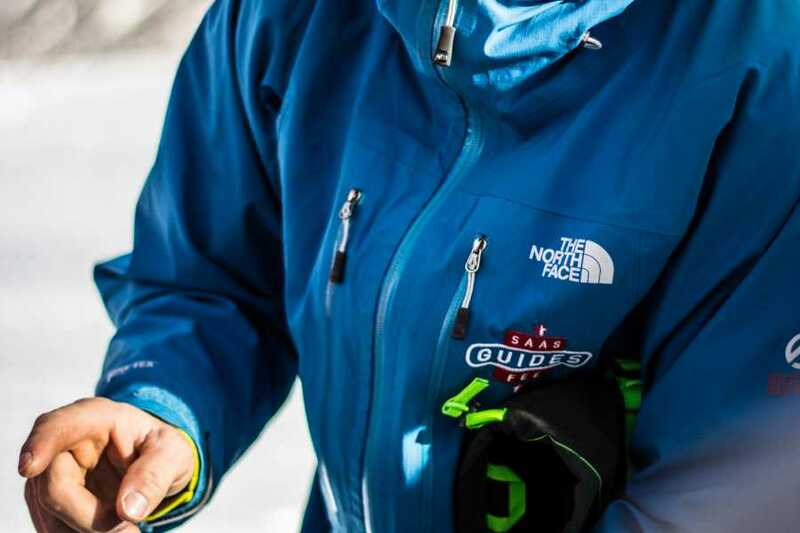 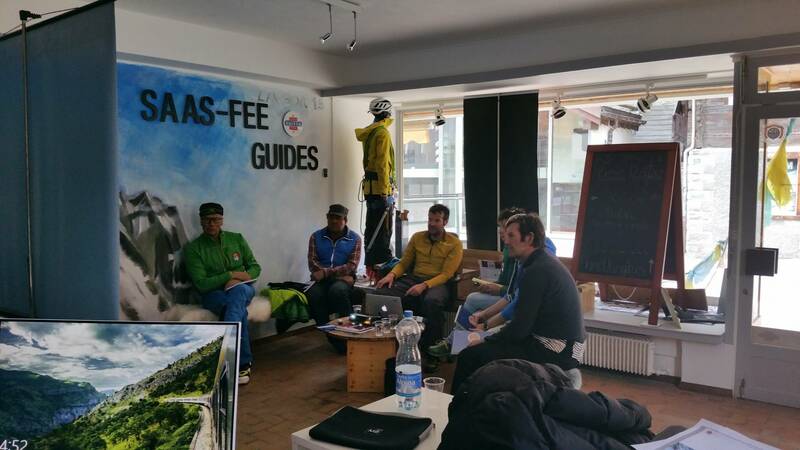 Avalanche Course - ISTA ST1 - Saas-Fee Guides - The mountain guides of the Saas-Fee valley. 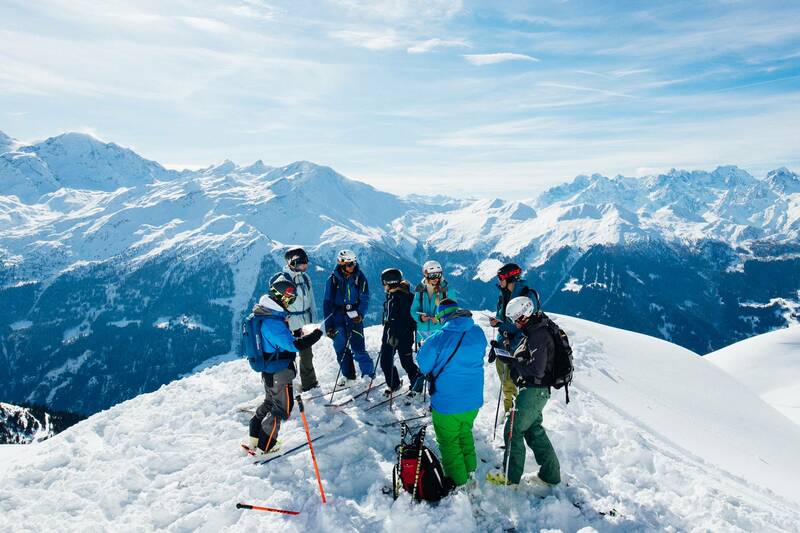 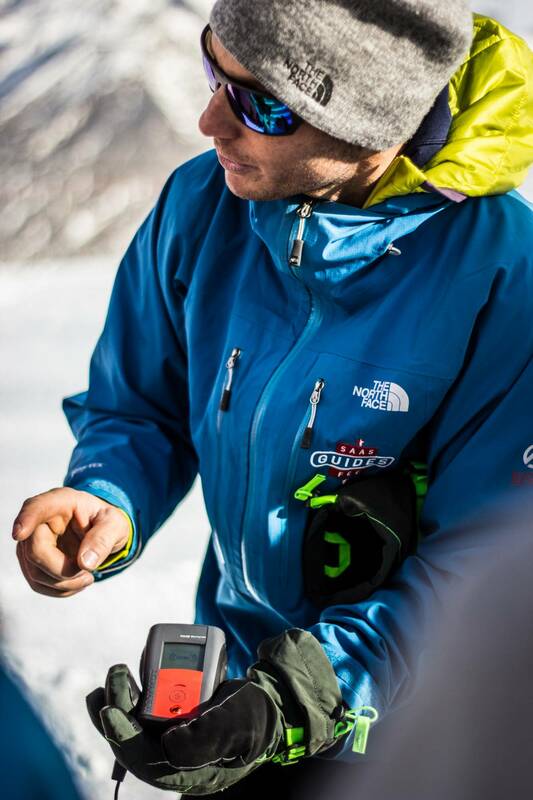 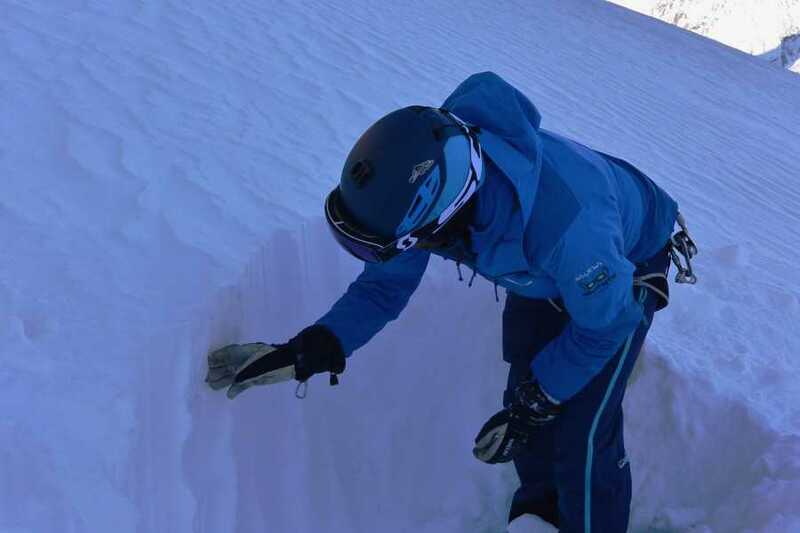 ST1 is a two-day, entry-level course to ISTA's (International Snow Training Academy) progressive course series. 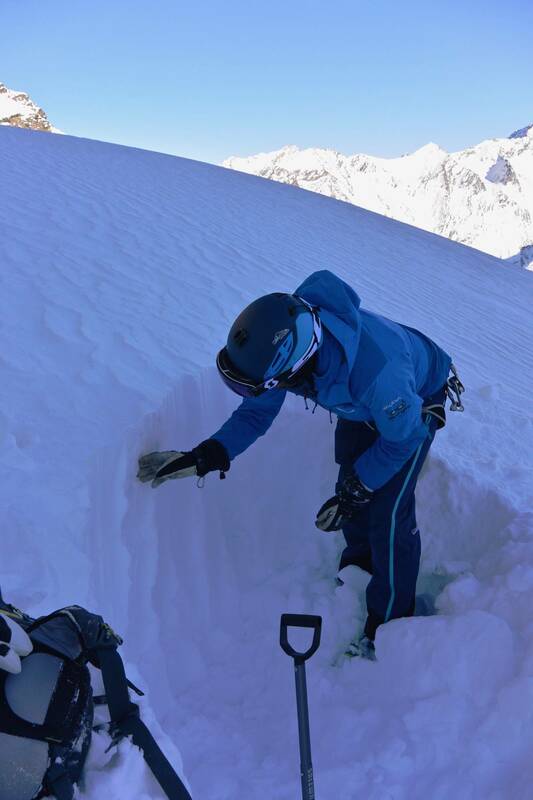 You'll learn the basic skills and knowledge required to carry out the risk management process, implement rescue procedures and use rescue equipment.